Founded in 2007 by Rob Moore & Mark Homer, the UK’s leading property investment training company. Unlimited Success is not a fluffy ‘personal development’ company, but a supportive, inspired community to help you make money and make a difference in the areas of life most important to you. PPN networking events across the UK, near you, are for UK property investors of all levels. PPN will educate, inspire, entertain, and support you in becoming even more successful in property. 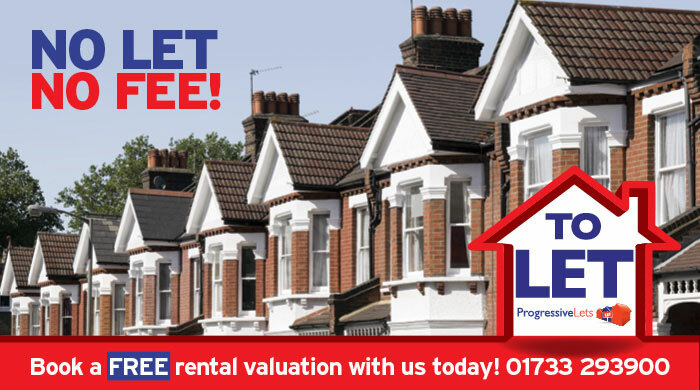 PPN gives you access to the best professional property people an extended, ready-made network. 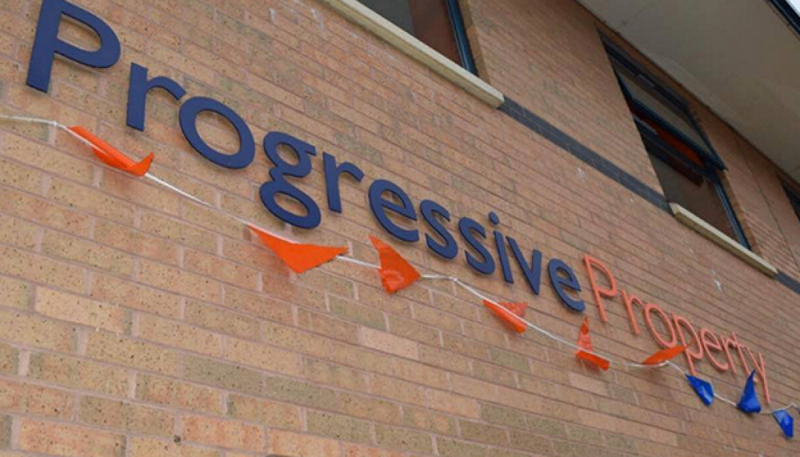 Progressive Lets a letting agency based in Peterborough covering Peterborough, Corby, Wellingborough, Desborough, Kettering, Northampton and surrounding areas.